Yoga is a fantastic way to keep fit. I love waking up in the morning to a great stretch and Yoga is my way to do it. If you are new to yoga or are just thinking about trying, Rodney Yee’s “AM and PM Yoga for Beginners” is a wonderful way to get started. Hubby is even thinking about trying. Rodney does an amazing job of describing each pose and the breathing techniques as you go through the DVD. It’s not like some videos where I get lost in the movement changes. Everything is slow paced and feels wonderful. I like that you can watch both segments with voice or with music alone. This is really nice because after you learn the routine you can relax with the calming music while you get you stretch in. What a great way to start the day and rewind after your day is done. 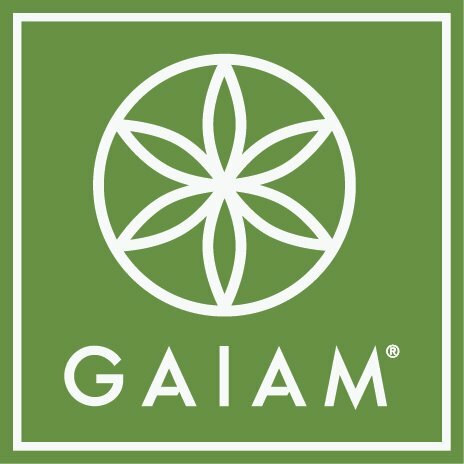 Want to keep up with all things Gaiam? You can like em on Facebook, follow em on Twitter. Ready to buy? Head on over to Gaiam and get ya some of these good for your mind and body products. 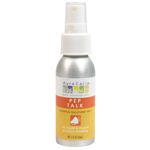 Aura Cacia Essential Solutions Mists are the most wonderful way to keep your home, car etc… smelling fresh. Being made from pure essential oils these lovelies use aromatherapy to help you stay focused, relax, unwind and find balance. I was sent six reusable spray canisters for our review. Let’s check em out. Chill out with this blend of calming lavender, refreshing citrus and balancing patchouli to difuse anger, quiet arguments and create harmony. Don’t let road rage or conflict get the best of you – just chill.. 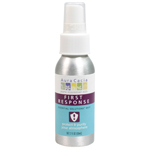 Lavender, Citrus, Patchouli, Clary Sage, Peppermint, Rose and Sandalwood blend together to create a lovely fragrance. 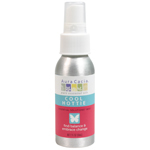 Love that you can spray it right on ya to cool off and feel refreshed. Shake well and mist over your face and body. Store in your refrigerator for an extra cooling affect. Change is good! Citrus, Eucalyptus and Sandalwood. Need I say more. Smells fresh and clean. A delight to the senses. Calm yourself with this blend of relaxing lavender, centering neroli and focusing petitgrain to relax, calm fears and keep a level head. No need to hit the panic button! Cardamom, Citrus, and Peppermint. Don’t reall have words to describe this scent. Kinda like lemonade with a bit of spice.It is quite lovely and unique. I like this one sprayed in the bedroom before I go to sleep. Helps me drift off peacefully. The fruity, intoxicating essence of hops combines with relaxing lavender, yarrow, and chamomile flower to set you adrift in a tranquil sea of deep relaxation with the pillow as your headrest and the sheets as your sail.Create an atmosphere that sedates the senses, relaxes the body and calms the spirit. 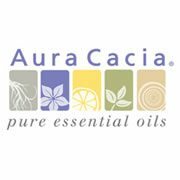 Want to keep up with all things Aura Cacia? You can like em on Facebook and follow em on Twitter. I admit it. I am one of those parents that doesn’t buy into the whole television commercialization set of toys available for kids. I say let the children learn as they play. Let em know that learning is fun. I always bought my kids toys that would enrich their minds while they played. I have to admit I did cave in and buy a “Tickle me Elmo” for my youngest. Funny thing is even though she wanted one so bad she never really played with it once she owned one. The girls always went back to the toys the other Moms said were to old for my kids or just weren’t fun. Apparently my girls liked em because they played and learned alot. Educational toys are a fantastic way to get your kids off to a good start. The school actually wanted my youngest daughter to skip a couple of grades. We didn’t let her because I wanted her to grow up with friends her own age. Suffice it to say educational toys work. Now I want to tell y’all about a fantastic place to find an amazing selection of toys for your kiddos to enjoy. MindWare has a slogan “Brainy Toys for Kids of All Ages” and it’s so true. 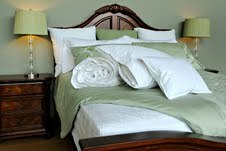 They sent us over a few items to review. Let’s check em out. I absolutely love the set. 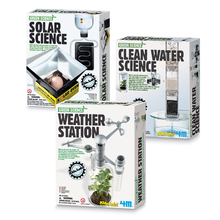 What better way to introduce your kids to solar, weather and clean water science? And oh the things they get to do with it. Just amazing. Your children will learn how to build working models of a solar oven and solar water heater, use a multi functional weather station, learn about the green house effect with a terrarium, learn the science of cleaning and reusing dirty water, build their own water filtration and desalination plant and disinfect water using the power of the sun. 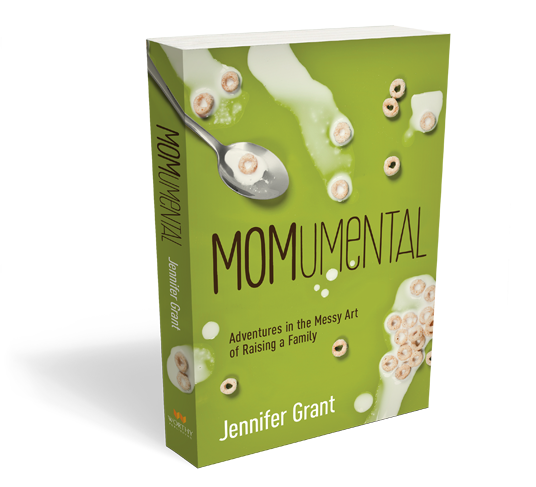 Really the perfect gift for your favorite munchkin. Recommended for children 8 and up. Give kids hands-on experience, working through simple and intriguing geophysical science experiments with the Green Science Kits: Set of 3. The Weather Station kit demonstrates how to track meteorological changes and conduct experiments on the greenhouse effect. The Solar Science kit includes everything you need to assemble an oven out of foil and even cook an egg using the power of the sun! The Clean Water Science kit is a desalination kit that extracts salt from “sea water”. Contains a plastic filter system, active carbon, sand, rock, filter paper and instructions. 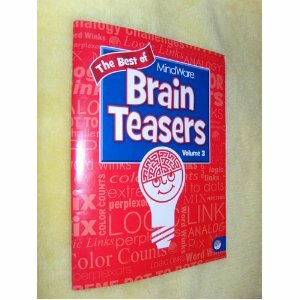 I was also sent a wonderful workbook called Brain Teasers Vol. 3. This book is really cool. It is packed full of mind working activities like extreme dot to dot, intricate color by number, awesome coloring pages, analogy challenges, perplexors etc.. What a great way to keep your children occupied and learning at the same time. THE LATEST OF THE ENJOYABLE SERIES FOR CHILDREN OF ALL AGES. INCLUDES BRAIN TEASERS FROM LOGIC AND DEDUCTIVE REASONING, TO LANGUAGE AND MATHEMATICS, TO COLOURING AND EXTREME DOT CONNECTING. Want to keep up with all things MindWare Toys? You can like em on Facebook, follow em on Twitter and sign up for their newsletter. Ready to buy? Head on over to MindWare Toys and get ya some of these fun educational toys. Finding the right game that can be enjoyed by the entire family can be difficult. Blue Orange Games sells a great game called Yamslam that is a delight for people of all ages. The game says ages 8 and up but I know several kids that are younger and have a blast playing . Yamslam is fast paced and really fun. Great for adults and children alike. I love that it comes in it’s own tin. You roll the dice in the tin so it makes a good travel game as well. Blue Orange even sells a pocket version if ya need something a little smaller. Calculated risk and smart strategy will place the odds in your favor. Roll the dice and choose those that will get you the best results. Each combination has a different point value but only 4 corresponding chips, so get the best ones before they run out! Race your friends to the special bonuses and keep the suspense rolling until the end with Yamslam! Blue Orange games sells so many different games. Want to keep up with all things Blue Orange Games? You can like em on Facebook, follow em on Twitter. Ready to buy? Head on over to Blue Orange Games and get ya some of these great games. 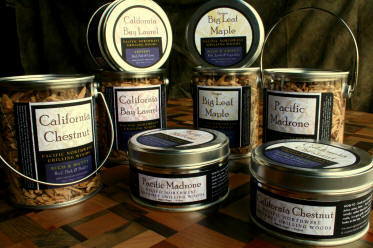 Click here for their store locator.